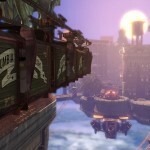 So it turns out that big announcement for a new title formerly known as ‘Project Icarus’ has been demystified. 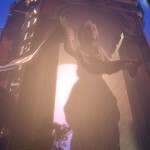 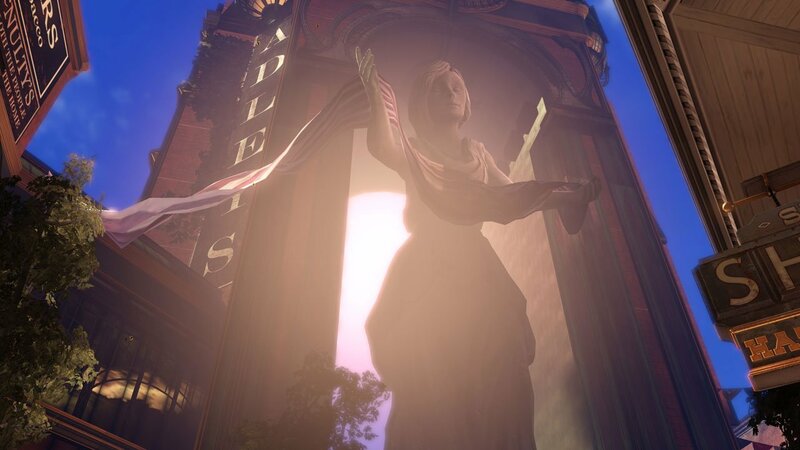 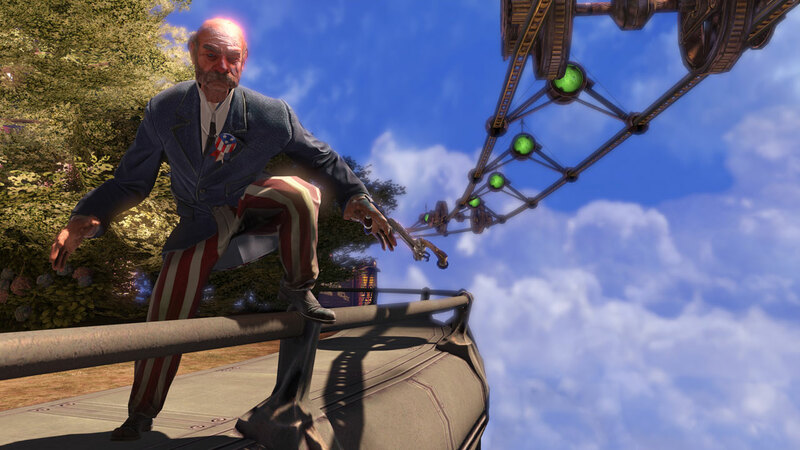 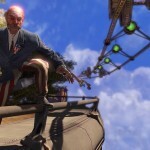 Irrational Games, the folks behind the first BioShock, have presented the world with a plot synopsis, trailer, and screen-shot gallery of their latest reveal for BioShock Infinite, a new First Person Shooter currently in development from the team. 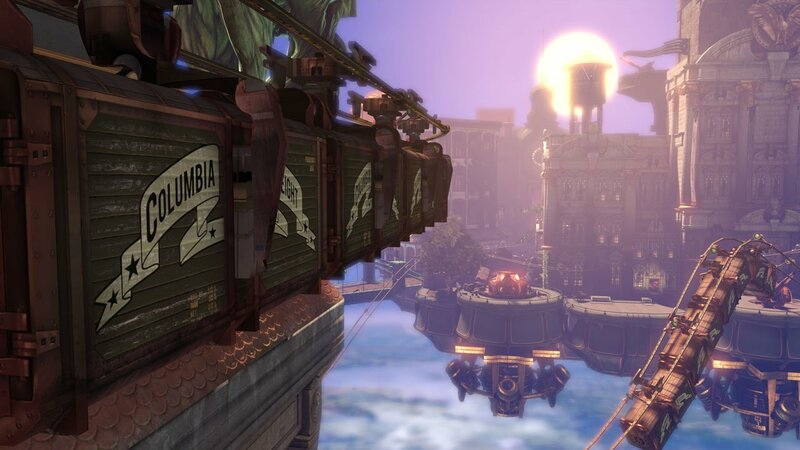 This game is set in 1912 and will feature an all-new campaign which takes place in a city above the sky named Columbia. 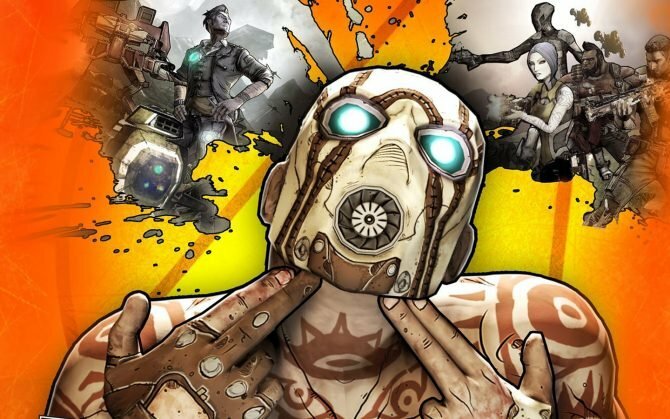 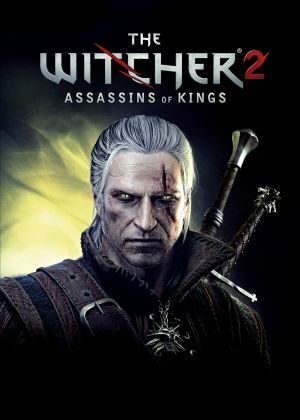 This game will apparently be made available for the PlayStation 3, PC, and Xbox 360 and is being published by 2K Games. 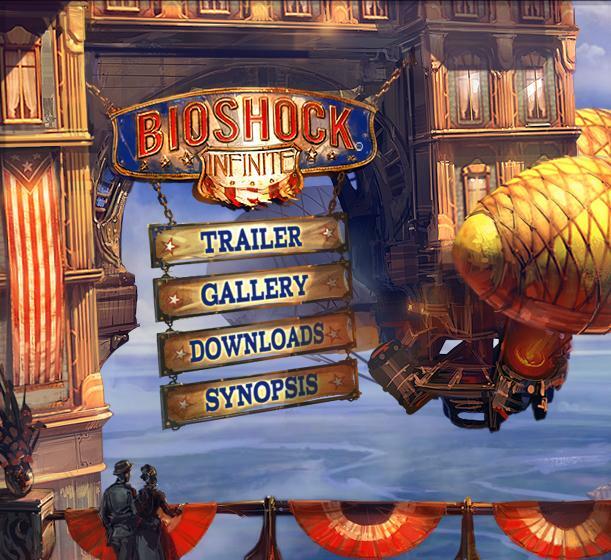 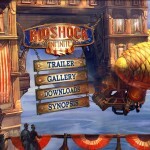 Hit the break for the plot synopsis and screens direct from Irrational Games’ reveal website and enjoy the new trailer above.